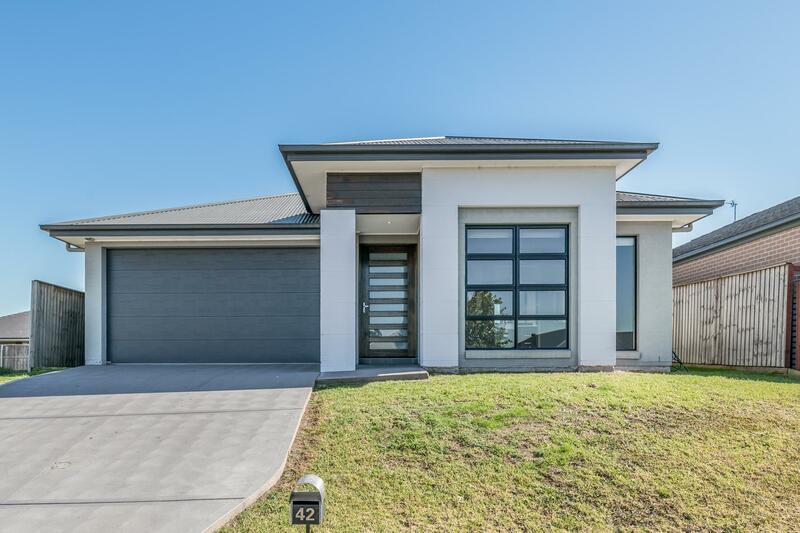 This modern Masterton designed home is located on a 474.00 square metre block in the McKeachie Run Estate in Aberglasslyn. 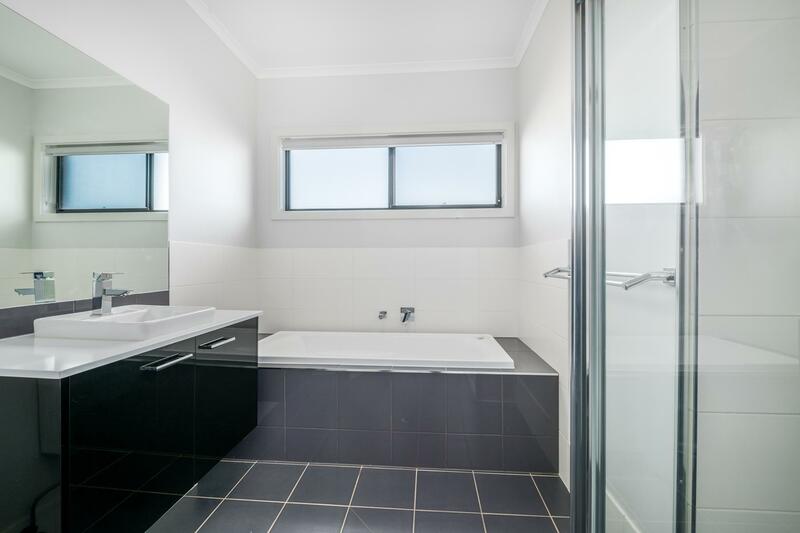 Features include three generous size bedrooms with the main having an ensuite and walk in robe and the other two having built in robes. 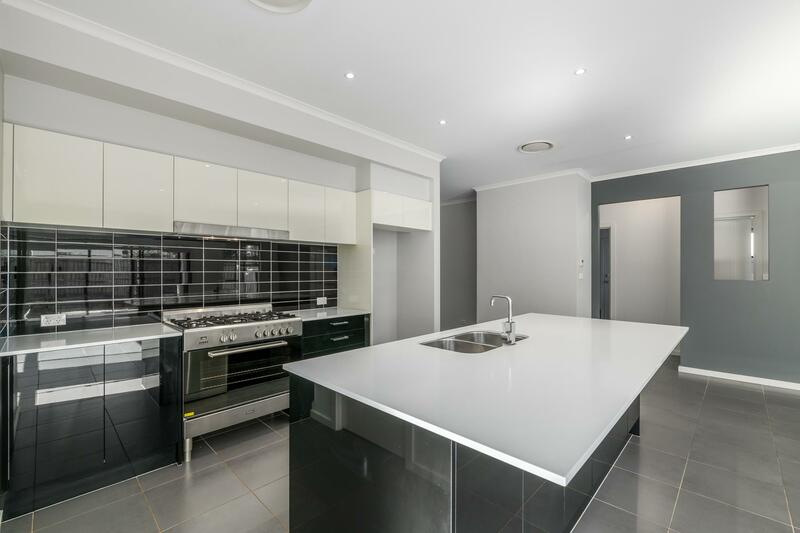 The kitchen is well appointed with a chef style freestanding gas cooktop and electric oven and stone benchtops. 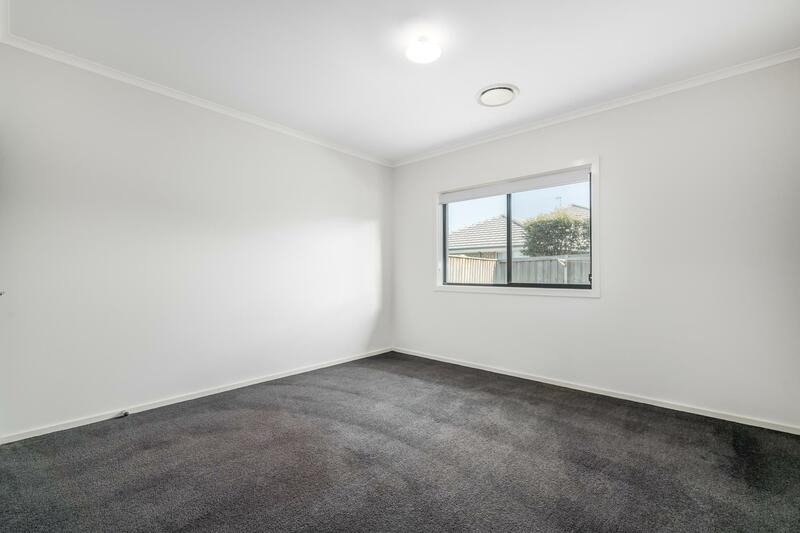 There is a dishwasher, walk in pantry and ample bench and cupboard space. 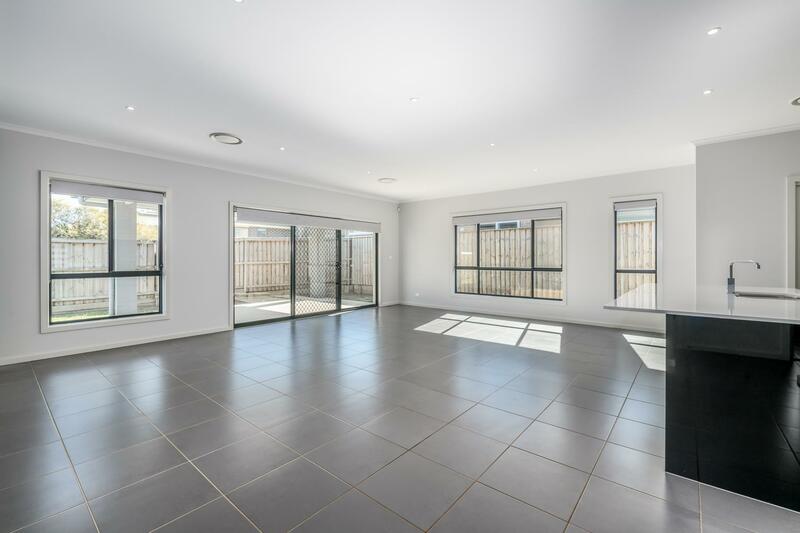 The tiled dining, family and living area looks out to the covered outdoor BBQ area. 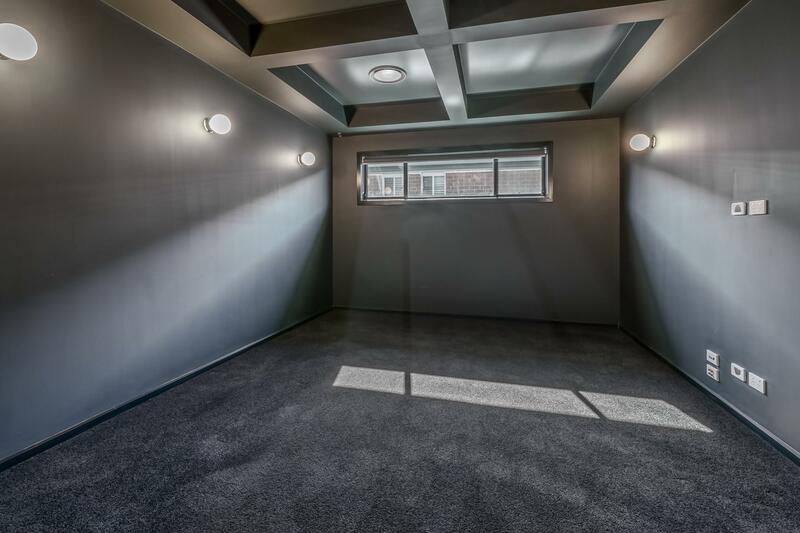 Other features include a theatre room, ducted air conditioning and an alarm system. 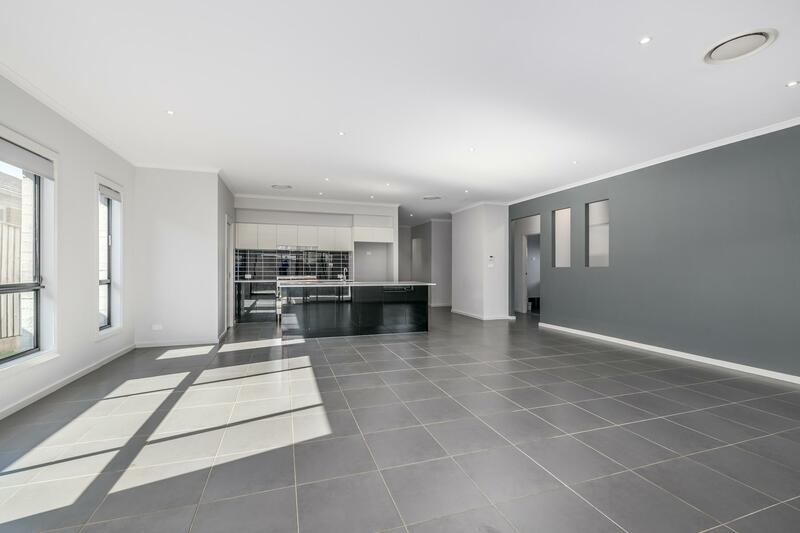 A two car garage with remote door and internal access is also provided for your vehicles. 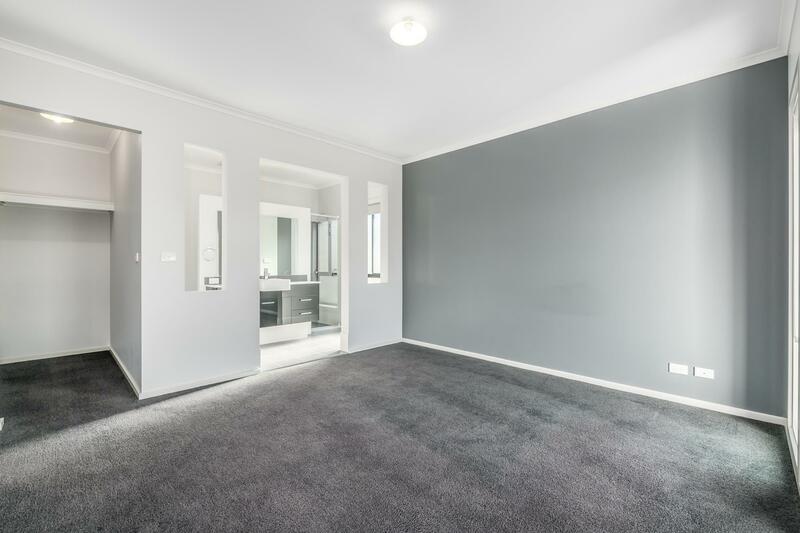 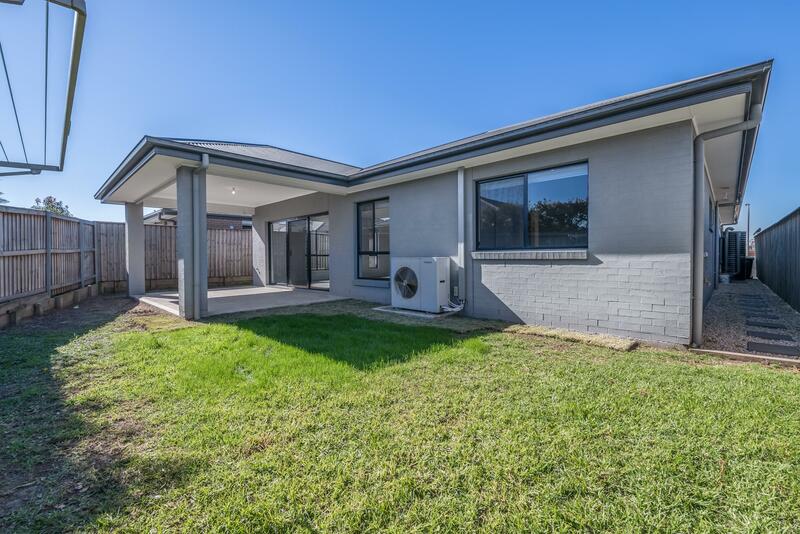 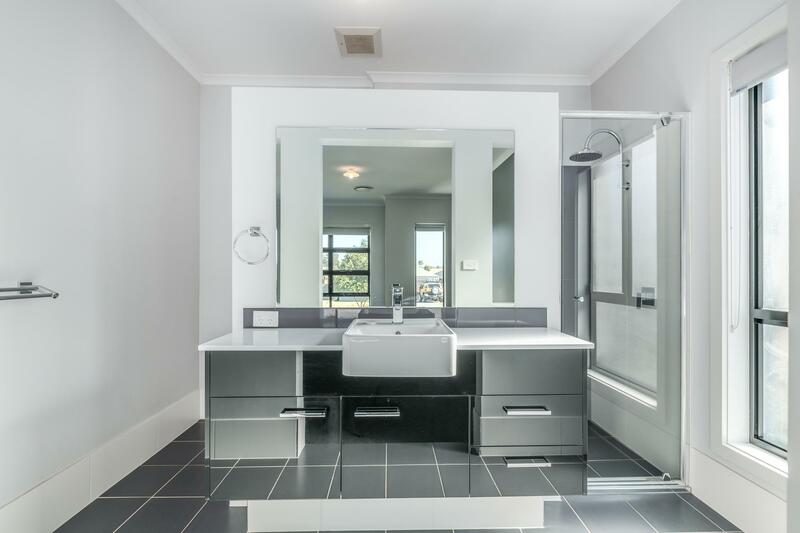 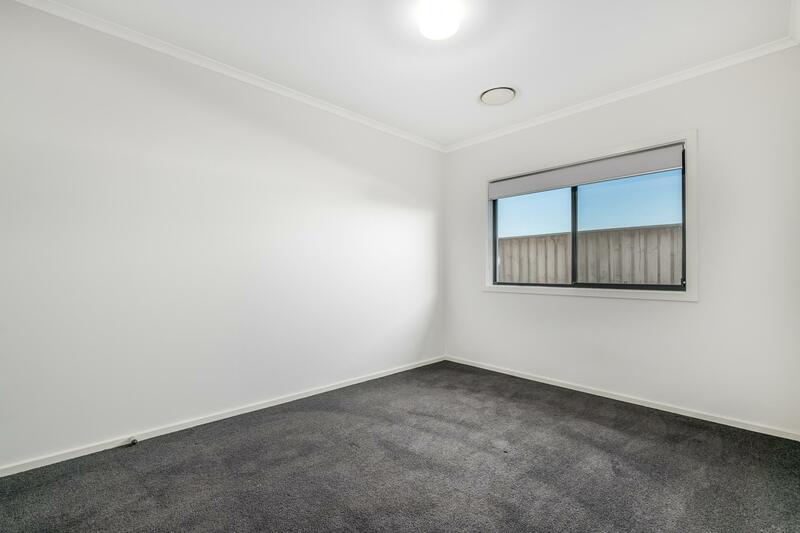 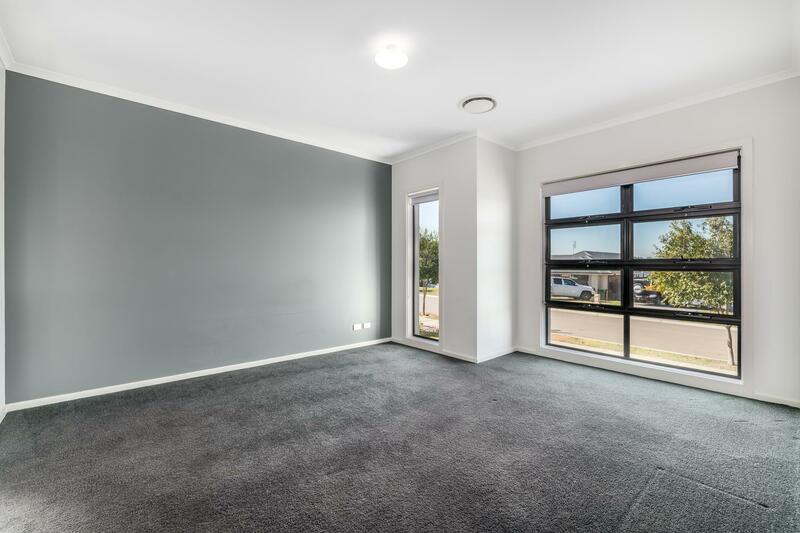 If you would like further information regarding this property or arrange an inspection please call Michael Galvin at Barclay Property on 0405 749 851. 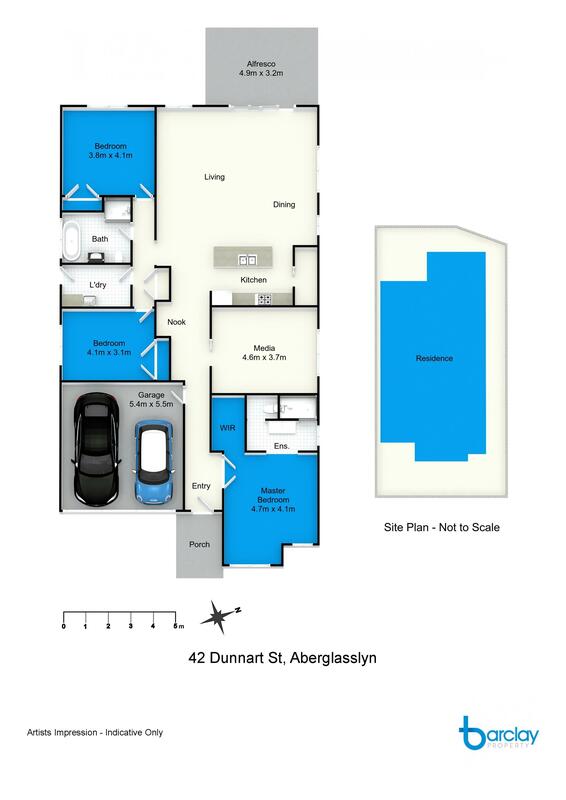 Dear Michael, I am interested in 42 Dunnart St, Aberglasslyn, NSW 2320, Listing Number 2808499 which I found on http://barclayproperty.com.au.